Look for the #ThisIsSIU email every Thursday and follow us at thisissiu on Snapchat to keep up with all your campus news and events. Interested in studying abroad? 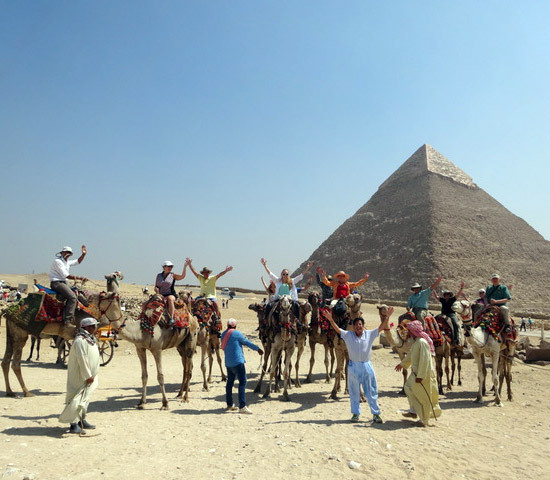 SIU offers study abroad programs from two weeks to an academic year all around the world. Gain international education and experience while getting to travel some of the most beautiful places in the world. Find out more! Hope Walk: April 20, 4pm at the Student Center. Register here. Ignite Talks: April 25 at the Varisity Theater. Free to the public, register here! 45th Annual Boat Regatta: April 27th at 1 pm, register here. Check out the University Museum! Need a little help? 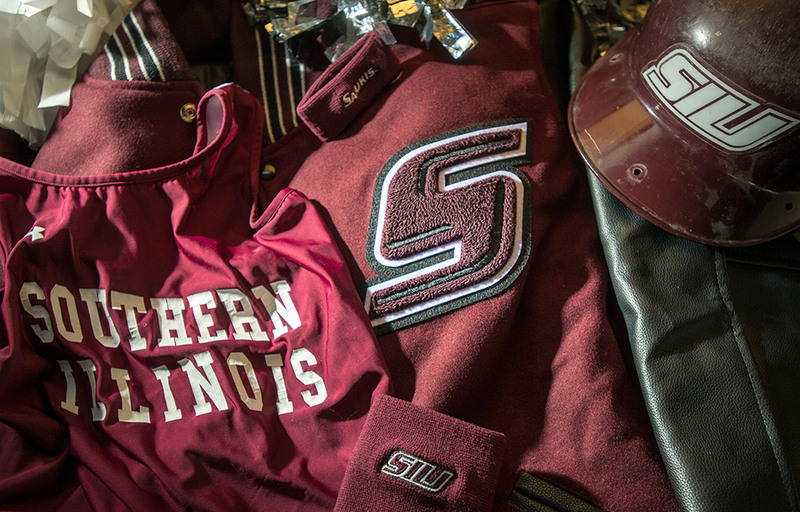 Check out the Saluki Food Pantry! Stay up-to-date on all the upcoming registration deadlines. Graduation is Saturday, May 11, 2019. Stay up-to-date on graduation and commencement information.